While foreclosure starts were at an 11-year low in April, the number of first-time foreclosure starts was even lower, falling to levels not seen since the turn of the century, according to data from Black Knight Financial Services. Foreclosure starts have always been a volatile metric, having experienced many ups and downs over the last few years—some largely due to seasonality. In April 2016, there were 58,700 foreclosure starts, the lowest total for one month since April 2005. But first-time foreclosure starts for April 2016 totaled a mere 25,800, which is the lowest monthly total on record dating back to the year 2000, according to Black Knight. 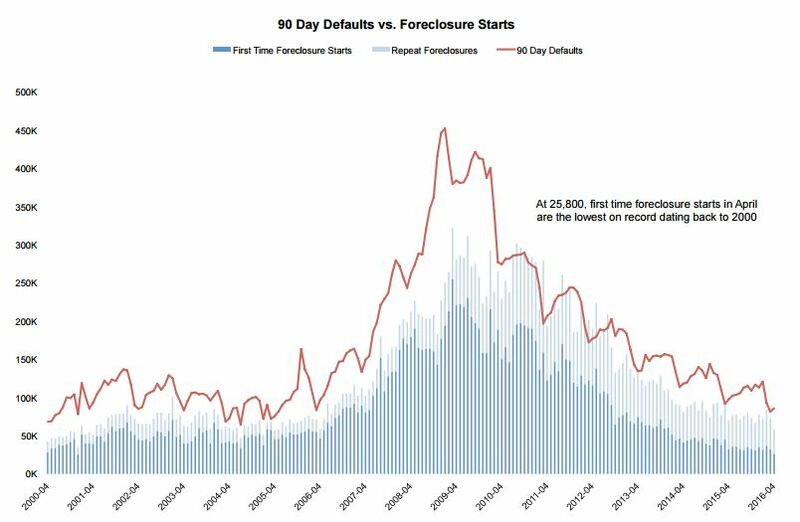 The seasonality of 90-day default activity is partially responsible for the low foreclosure start numbers in April. In 10 of the past 12 years, 90-day delinquencies have hit their calendar year low in March, which subsequently leads to an over-the-month decline in foreclosure starts in April, Black Knight reported. 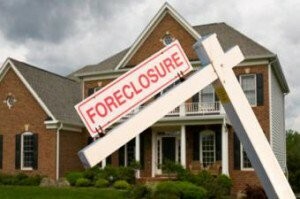 The low number of foreclosure starts cannot be blamed solely on seasonality, however. Since 90-day delinquencies typically fall to their calendar year low in March, it typically leads to an over-the-month seasonal increase in the overall delinquency rate, which includes all residential properties 30 days or more overdue but not in foreclosure. Black Knight reported an overall delinquency rate of 4.24 percent in April (about 2.14 million properties), which was a 3.77 percent increase from March. This computed to an increase of about 84,000 properties.